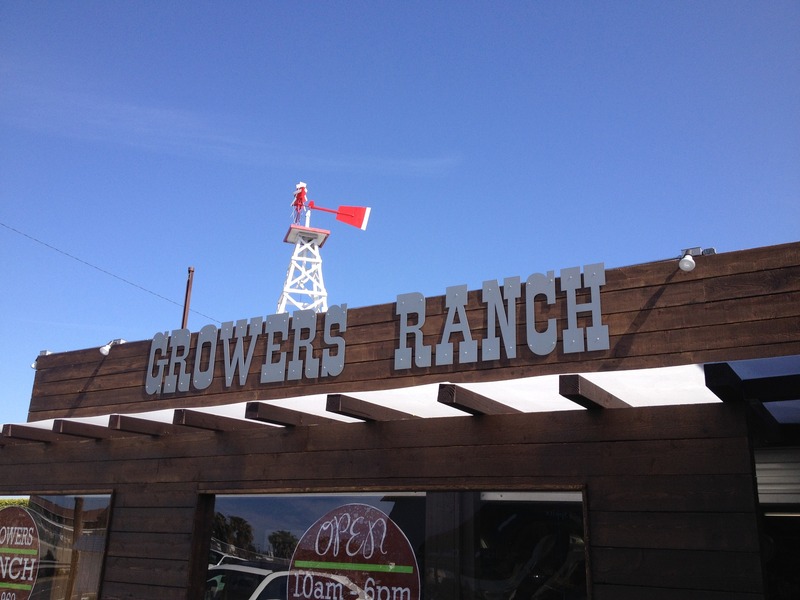 We are the wholesale produce supplier behind GROWERS RANCH that has been serving restaurants, hotels, and catering businesses six days a week throughout Orange County and surrounding areas since 1969. We are the same family owned and operated company as GROWERS RANCH. You don't deal with a sales force when you work with us. We care about your business and it's success and therefore are driven to only provide the freshest produce and dry goods at the best price. We pride ourselves on our outstanding service and high quality. Our fleet of trucks will deliver right to your business or if you prefer come shop with us at our retail market, GROWERS RANCH, in Costa Mesa. We take pride in our customer service. We are always available to discuss product specifications, seasonal produce, and market activity.